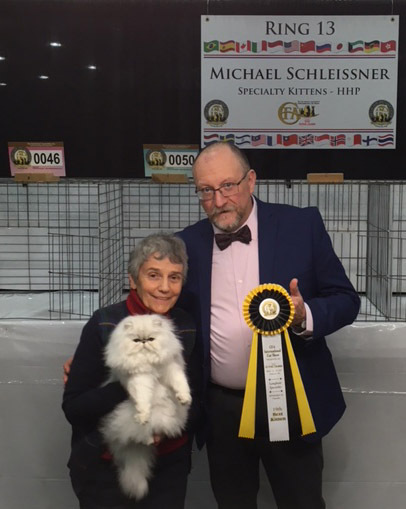 Missionhill Mystical Illusion being awarded 19TH BEST KITTEN by Judge Michael Schleissner from Germany at the CFA International Cat Show in Portland, OR on November 18-19, 2017. 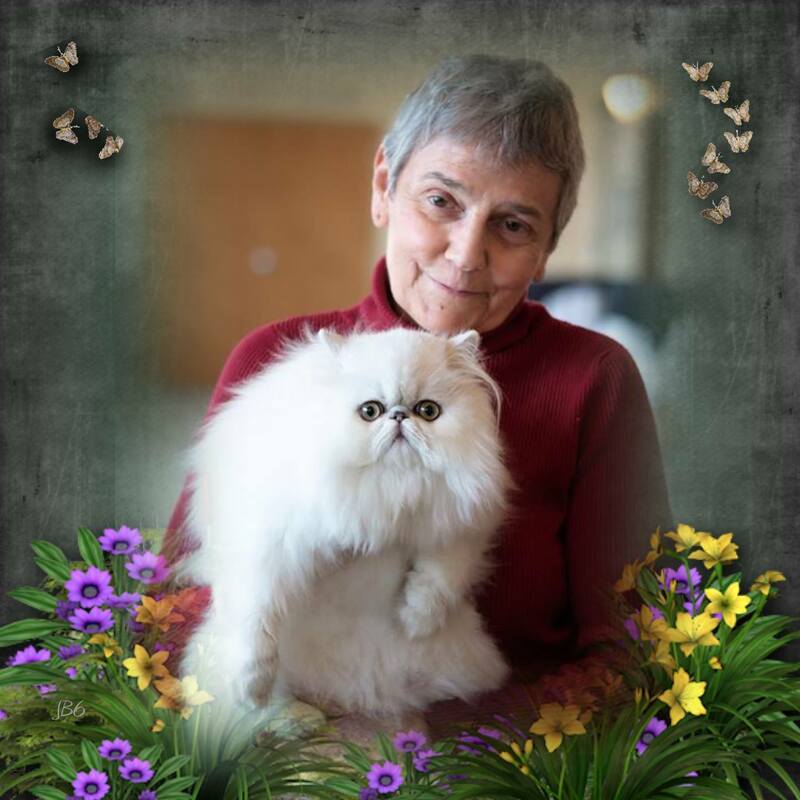 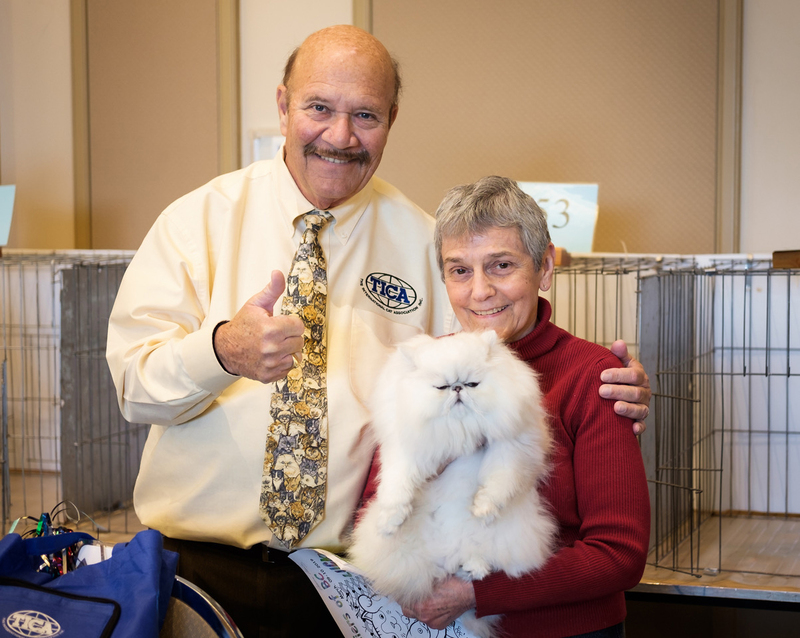 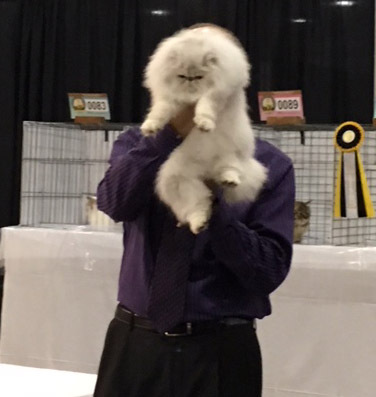 Missionhill Mystical Illusion being awarded 15TH BEST KITTEN by Judge Brian Moser at the CFA International Cat Show in Portland, OR on November 18-19, 2017. Missionhill Key To Eternity being awarded BEST KITTEN by Judge Steve Lawson at the Cat Fanciers of BC Show in Abbotsford, BC on March 9-10, 2019. 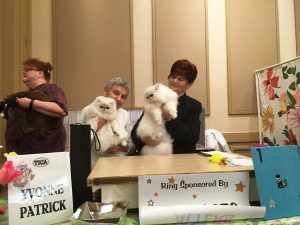 Missionhill Celestial Awakening (left) and Missionhill Key To Eternity were placed Best Kitten and 4th Best Kitten by Yvonne Patrick at the Cat Fanciers of BC show in Abbotsford, BC on March 9-10, 2019. Missionhill Key To Eternity after making 9 Finals with 3 Best Kittens at the Cat Fanciers of BC Show in Abbotsford, BC on March 9-10, 2019.